It’s a big month for Minnie! 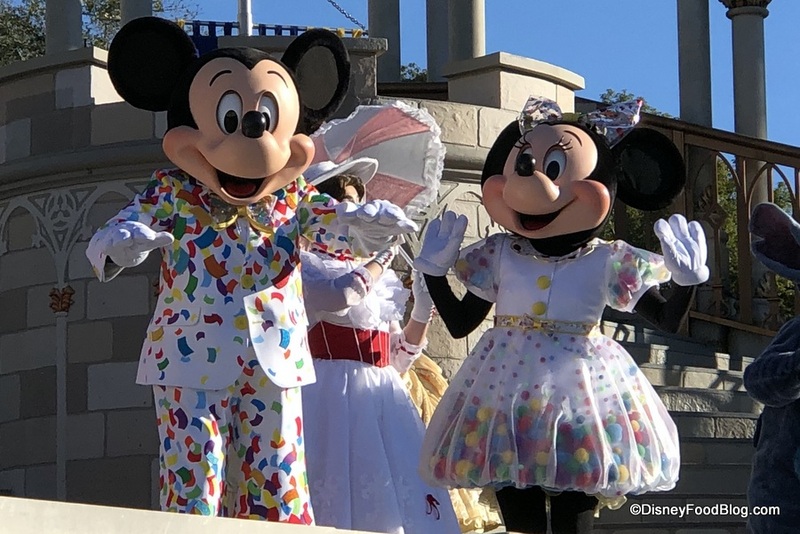 Not only is her 90th Anniversary being celebrated at both Disney World and Disneyland, but January 22nd is also National Polka Dot Day on which lots of Disney fans honor Minnie with Rock the Dots! Pineapple Greens (leafy greens and golden pineapple) and Dragon Fruit Punch (watermelon, dragon fruit, and strawberry) are the flavors which will be sold in stores and online at pressedjuicery.com starting on January 22nd. A selection of special Pressed Juicery Minnie Mouse merchandise will also be available for purchase including a limited-edition cooler bag, a reusable glass water bottle, and a commemorative pin (starting in February). You can learn more about Pressed Juicery here. Will you be celebrating Minnie Mouse with Pressed Juicery juices? Please let us know with a comment! « DFB Video: Five Disney World Food Tips From the DFB Guide!